We are happy to present your our 10th release. 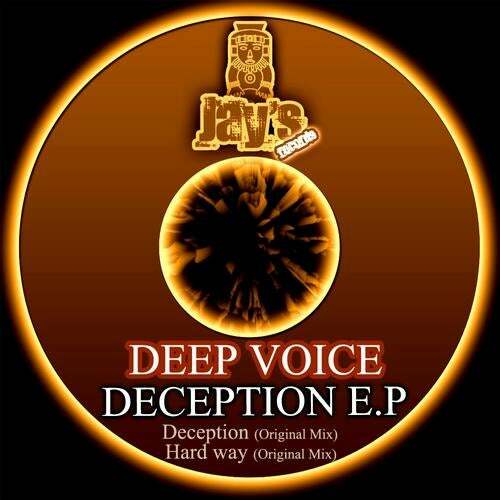 We are happy to introduce Deep Voice from Ukraine for their first collaboration with Jays Records. You find on these tracks great synths and dark sounds.